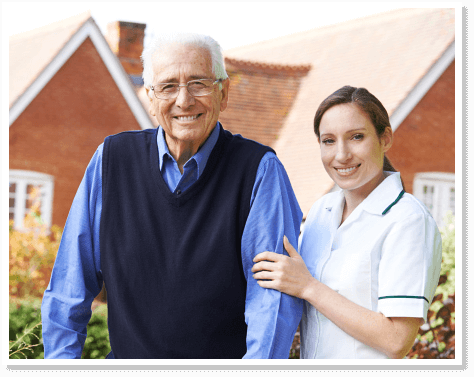 Active Angels In Home Health Care, LLC is a home health services agency offering expert care services to the residents of St. Louis. 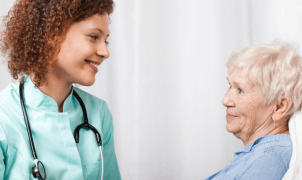 We take pride in being the most recommended home health care provider in the state of Missouri. 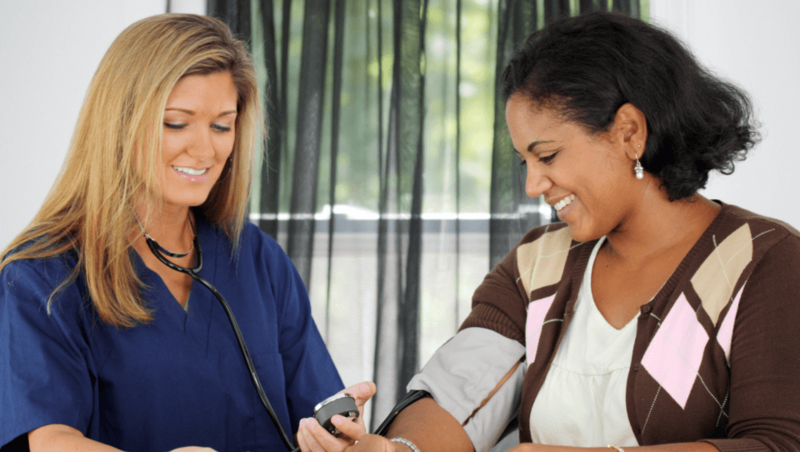 Without hesitation, we give it our all to maintain a name that stands for quality care through well-trained professionals. It is our policy and pledge to leave every home after every visit with a satisfied client. 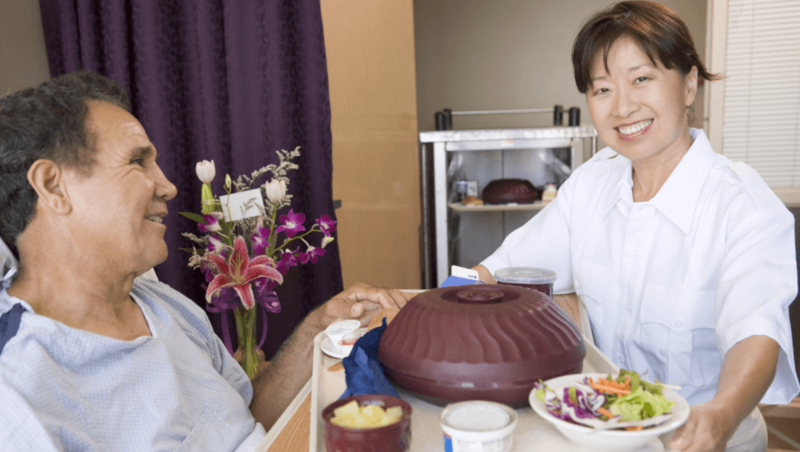 We maximize the comforts that their own homes can bring as we deliver Skilled Nursing, Home Health Aide Services, Veterans Home Care Service and Private Duty Service. 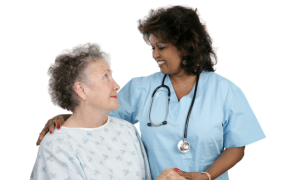 At Active Angels In Home Health Care, LLC, there is nothing more important than making our patients comfortable. 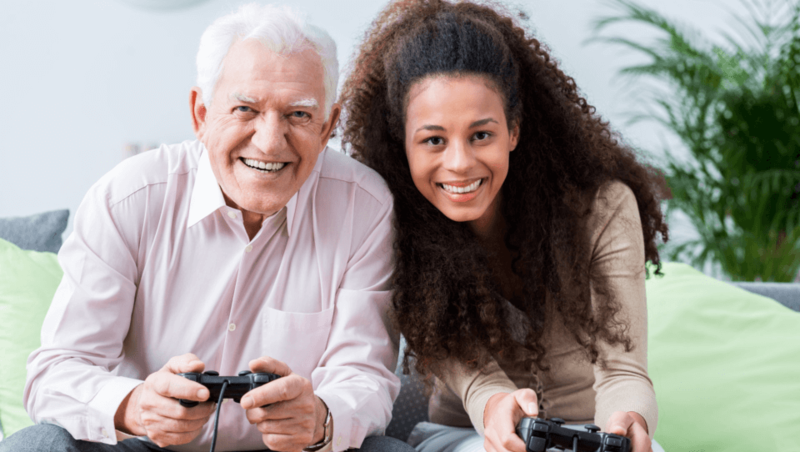 We understand the level of care that is needed to encourage independent living among the elderly, disabled or recovering patient. 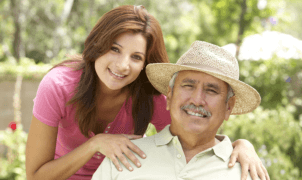 Recommend your friends and family to Active Angels In Home Health Care, LLC. Thank you for your confidence in us. Make an appointment with us! 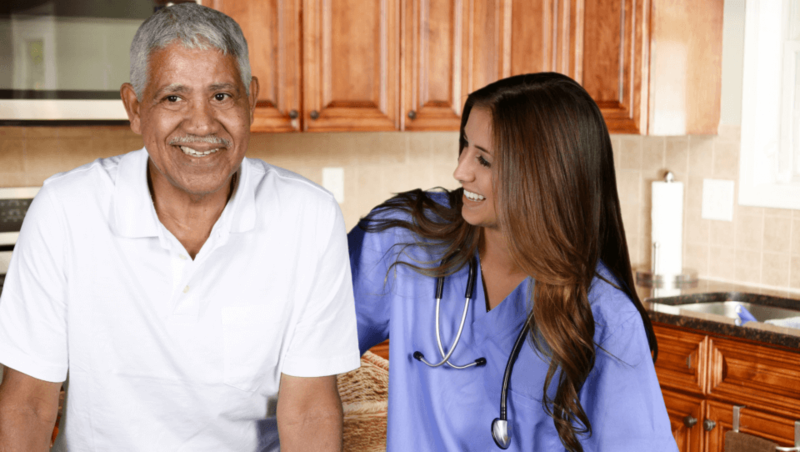 We hope to see you soon and discuss the many benefits of home care with you. Do you have comments and testimonials for us? 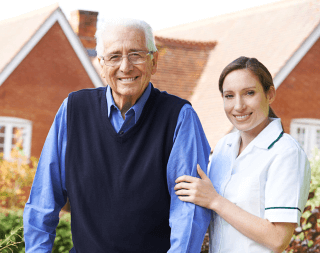 Rate the staff and services at Active Angels In Home Health Care, LLC.